The Old West Toothpick, commissioned for ""The Expendables,"" is a collector's dream. 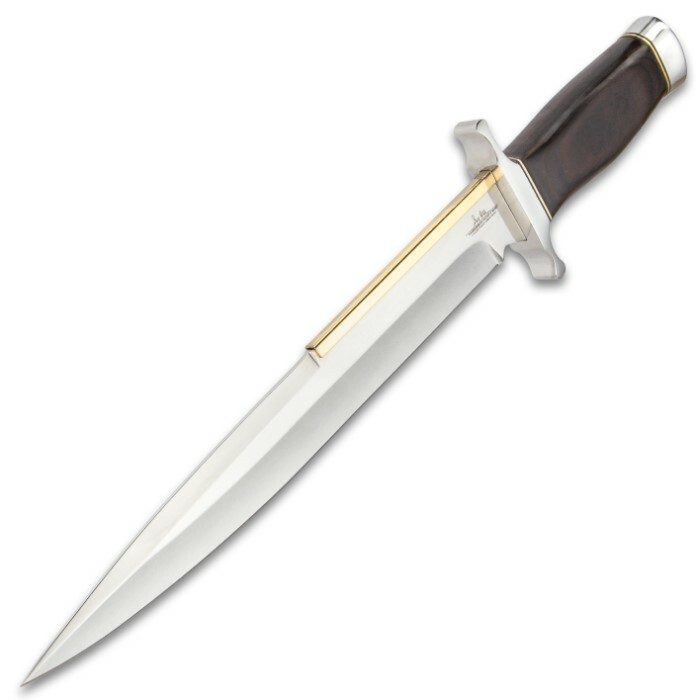 Over and Over, Sylvester Stallone goes back to the best – Gil Hibben. 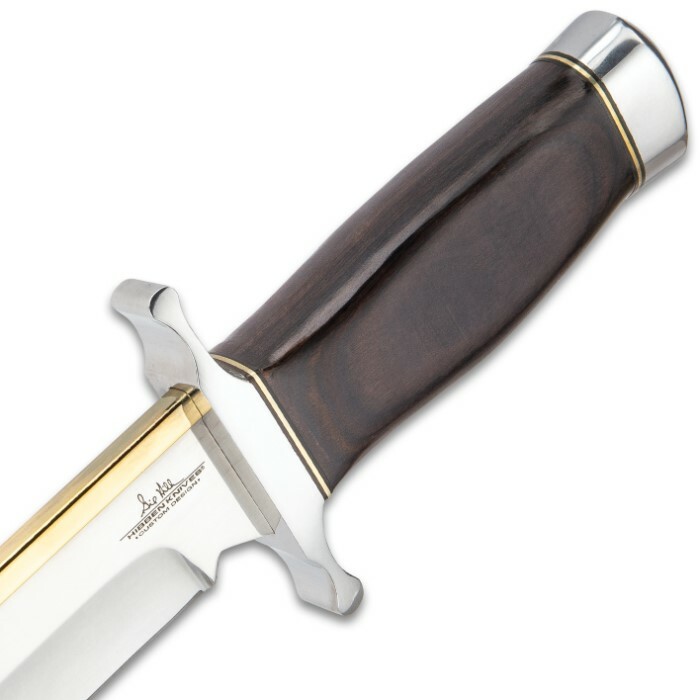 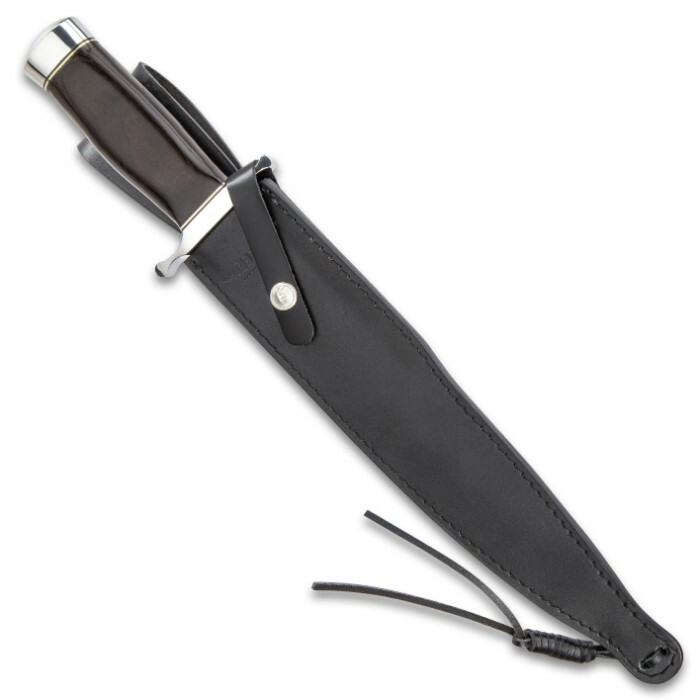 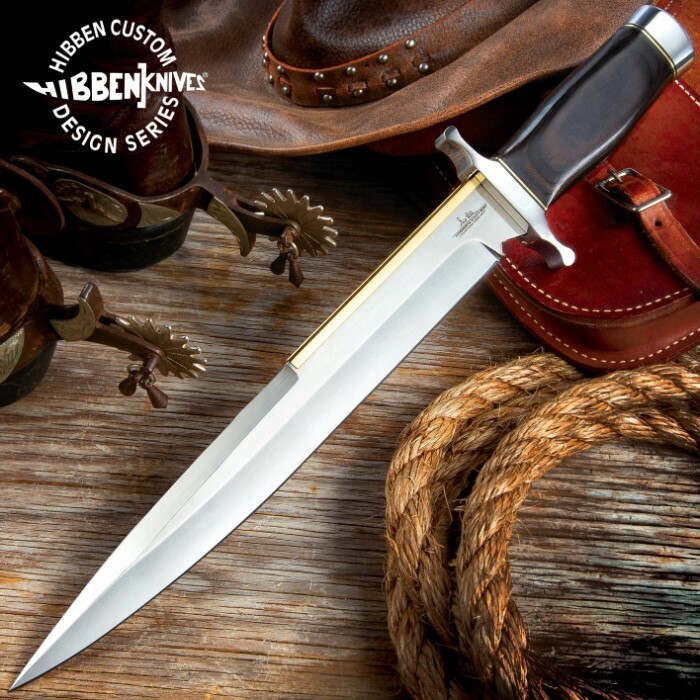 It features a mirror-polished, Arkansas-style blade that is almost 12 in. 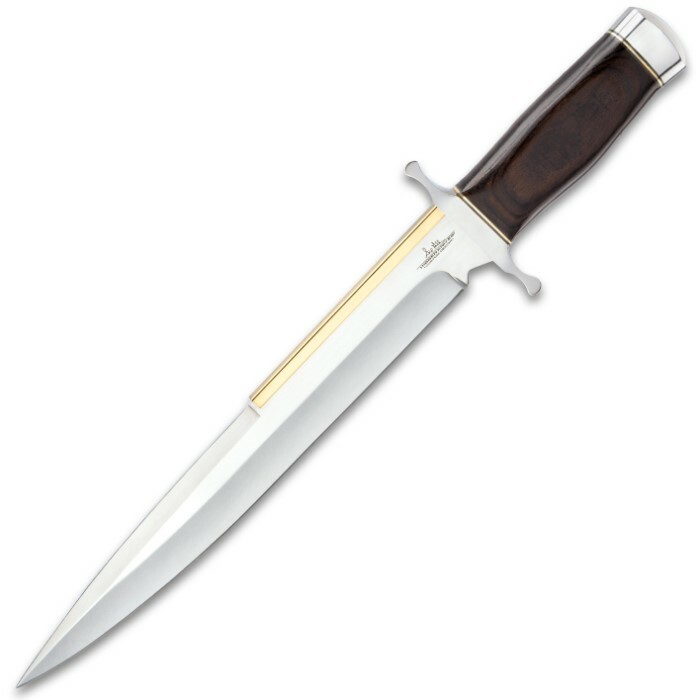 in length. 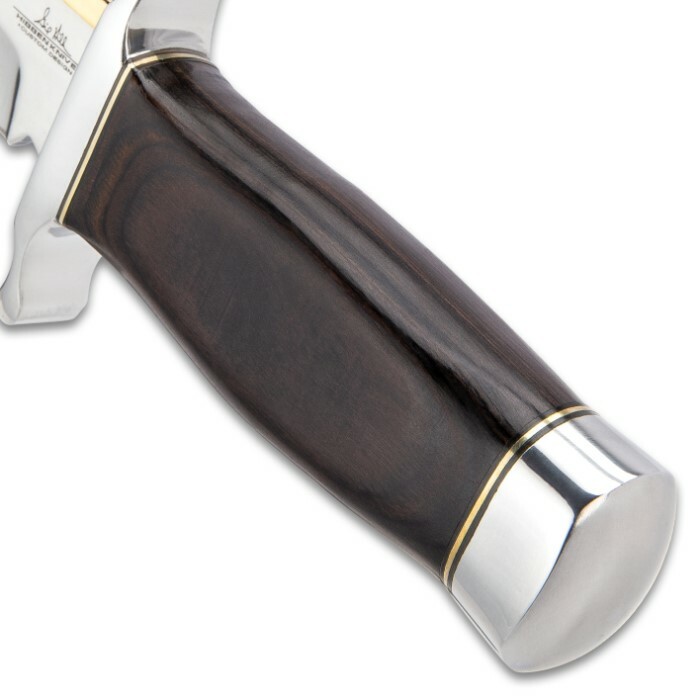 It also has an oversized guard and pommel to finish out its beefy look.